Createspace Independent Publishing Platform, 9781508762324, 382pp. Disaster strikes North America, leaving people without the most basic amenities. 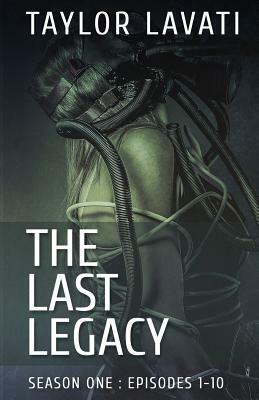 Lana is taken from her home and forced to accept a world full of infected, violent beings. Life as humans know it is over, and in its place is a constant fear of death, paranoia, and savagery. The mission in this new world is simple: survive. But survival comes at a cost few can bear. As Lana and Jim find more survivors, new threats surface, their past decisions haunting them as they pass through abandoned towns. Armed with nothing but the pack on her back and a long-handled knife, Lana fears whether or not they'll make it to their destination--or if she'll perish along the way. *Recommended for readers over 18. Mature content that may be offensive to sensitive readers. Language, sexual situations, violence.